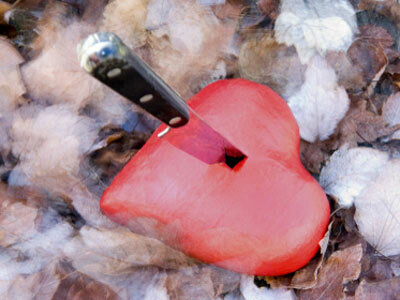 Whether you love or hate Valentine’s Day, there will be no avoiding the annual holiday by 14th February. As it is just around the corner, The List Love is offering 10 Valentine’s Day facts to make your heart skip a beat. 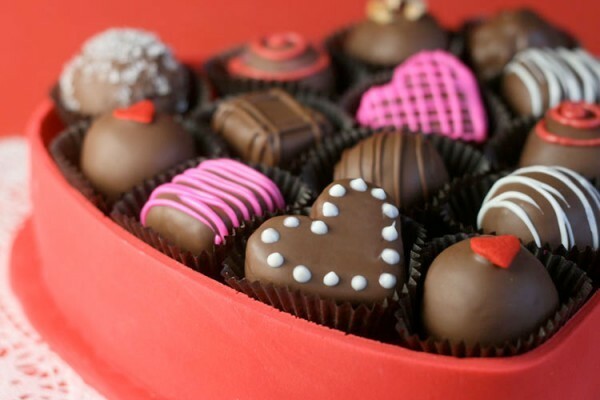 In Japan, Valentine’s day is a day where women present with chocolate gifts to express their love and affection. A handmade chocolate is considered a sign that the man who receives it is “the one”. On 14th March, known as White Day in Japan, a man reciprocates a female’s affections, and the gift given on this day is supposed to be three times as expensive as the one they received on Valentine’s Day. Valentine’s Day is banned in Saudi Arabia, and the religious police force uphold the national annual ban. Everything associated with the day is prohibited, including chocolate, flowers and Valentine’s Day gifts. Even the colour red is banned! It is banned due to an Islamic ruling against pagan holiday, as the holiday can often have the word “saint” preceding it, and the tradition is rooted in a pagan fertility celebration. 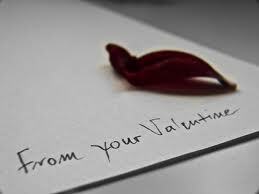 The Valentine’s Day origin is believed to stem from Emperor Claudius II, who didn’t want men to marry during wartime. However, Bishop Valentine went against the Emperor’s orders and performed secret weddings for couples in love. As a result, the bishop was sent to prison and consequently executed. During his time in jail, he wrote an affectionate not to the jailor’s daughter and famously signed it “from your Valentine”. While many people now often sign their Valentine’s Day cards to that special someone, it was considered bad luck to sign your name in Victorian times. Valentine’s Day in Finland is known as Ystävänpäivä, which translates to “Friends Day”. 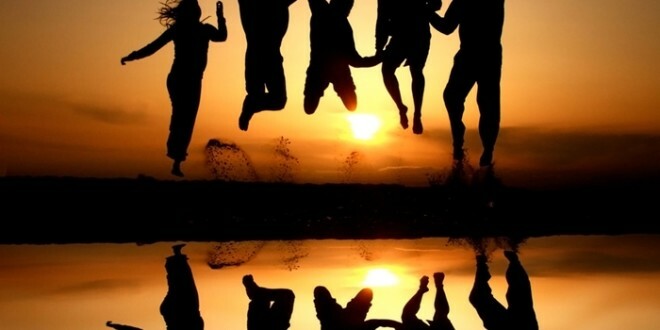 The day is therefore more about celebrating your relationship with your loved ones rather than that special someone. The X is synonymous with a kiss due to medieval times, as people who could not write their names would sign in front of a witness with an X, they would then kiss the X to show their sincerity. 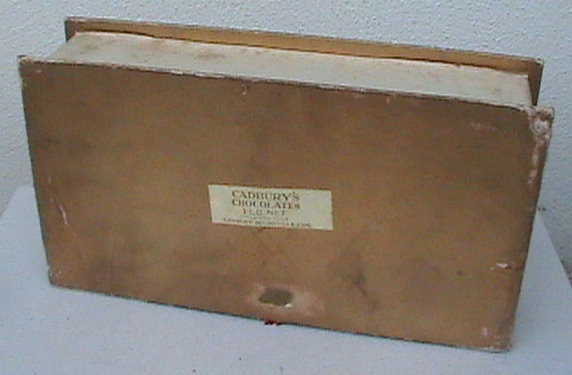 The first box of chocolates was created for Valentine’s Day by Richard Cadbury, the founder of Cadbury’s chocolate, in the late 1800s. 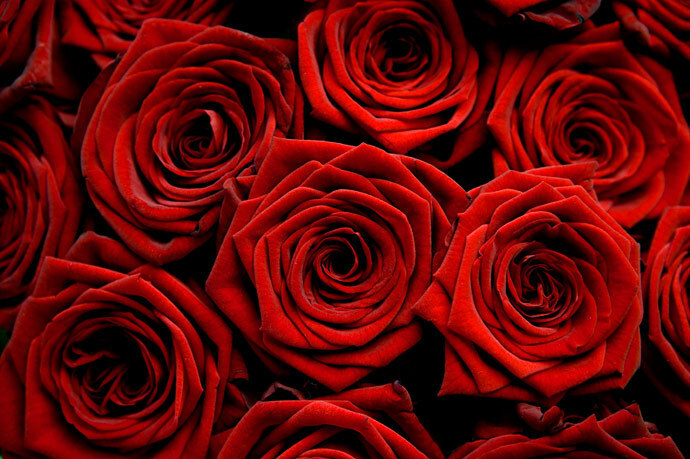 We present red roses on Valentine’s Day as they were the favourite flower of Venus, the Roman goddess of love. The colour is believed to represent strong romantic feelings. 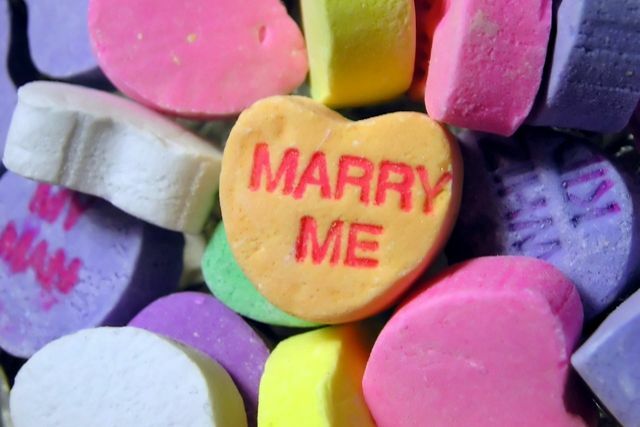 Approximately 220,000 wedding proposals are made each year on Valentine’s Day. 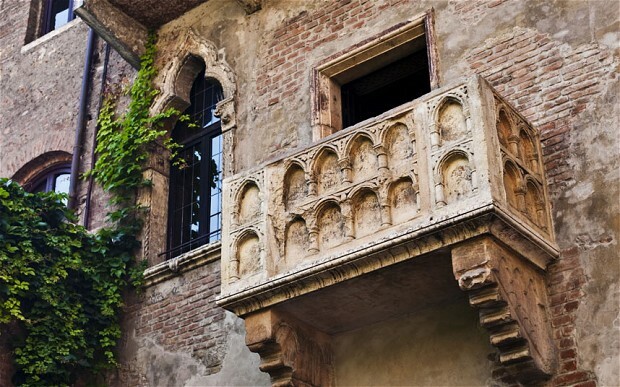 Verona is synonymous with William Shakespeare’s Romeo and Juliet, as it provided the romantic backdrop to the tragic tale. The Italian city therefore receives around 1,000 letters every year addressed to Juliet. Learn more about other annual occasions and read 10 Chinese New Year Facts You Should Read. 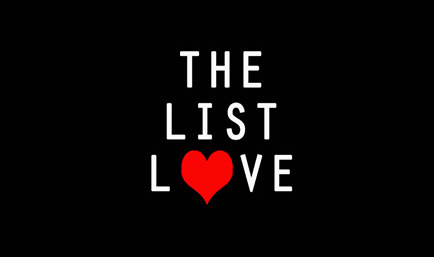 You can also keep up-to-date with our top 10 listicles by following The List Love on Facebook and Twitter.